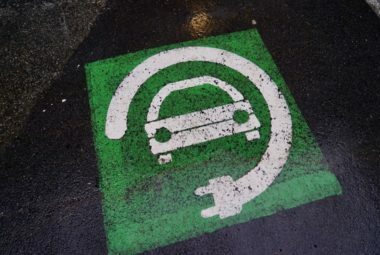 Tjenesten er under planlegging, og vil bli en del av tjenestetilbudet til bedrifter i innovasjonsparken i løpet av 2019. The Innovation Park has 21 shared meeting rooms of various sizes with space for up to 64 persons, as well as an auditorium that can accommodate 96 persons. 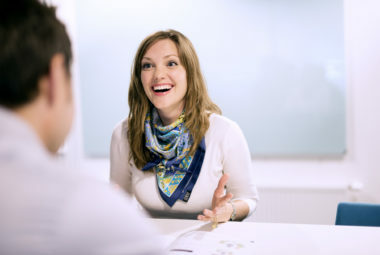 All meeting rooms may be used by tenants, and can be booked online. Meeting rooms are also available for hire by external parties. 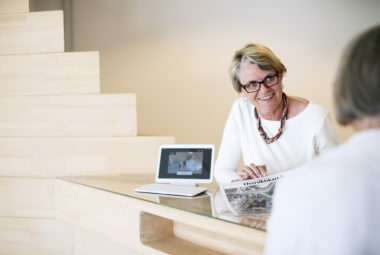 Our reception and switchboard service frees up your resources, and provides a warm welcome for your customers and business connections. 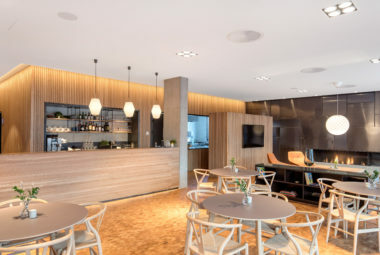 Our reception staff are also happy to help you with booking meeting facilities and arranging events, and also handle post and parcel services. The nearest bus stop is located around 100 metres from Innovation Park’s reception. 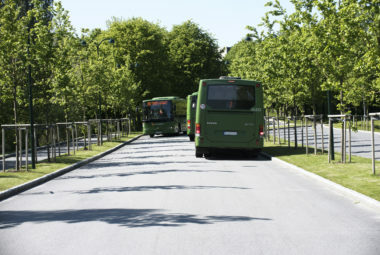 The university campus area, with its significant need for public transport links, ensures that there are good bus connections to and from Ullandhaug. 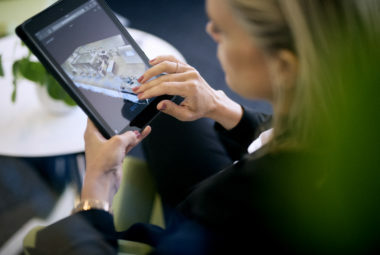 As a tenant of the Innovation Park, you and your employees will receive access to a range of favourable discount agreements, including gym memberships, hotels, printed materials, web development and office furnitures. 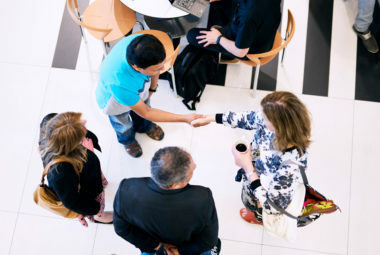 We are keen to ensure that people can meet and interact at Innovation park, and therefore arrange both professional and social events to create good networking opportunities across companies and environments. 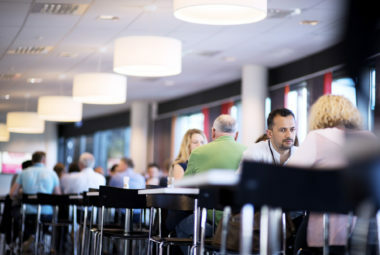 “Eat, think & innovate” is a monthly themed lunch arranged by the Innovation Park and Validé, at which relevant topics are presented to companies from both within and outside Innovation Park. Our well-equipped fitness room is important to those who work at Innovation Park. Here, you’ll find exercise bikes, treadmills, a rowing machine, slings and a separate weight-training area. And most important of all – there’s plenty of space. New, spacious changing rooms with showers, lockers and a drying room make life easier for those who wish to exercise on their way to and from work. Ample parking is available for both employees and guests, both outdoors and indoors. For those who wish to cycle to work, we have a dedicated, access-controlled bicycle parking facility, with access to both compressed air and water. We offer tasty, satisfying culinary experiences, which create an exciting and attractive environment for guests in the staff cafeteria. The food is prepared with a focus on using healthy alternatives and locally-produced ingredients. The cafeteria is happy to assist with supplying food and refreshments for your meetings or events, and offers a broad selection for all occasions. We wish to have a clear environmental profile, and are continually working to make Innovation Park’s buildings more energy efficient. 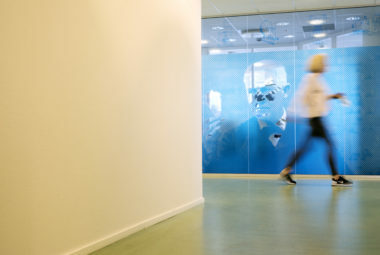 There has been invested in renewable energy through dedicated subsidiary Ullandhaug Energi, and following the company’s establishment, the energy consumed in heating and cooling the Innovation Park’s buildings has been reduced by 45%. 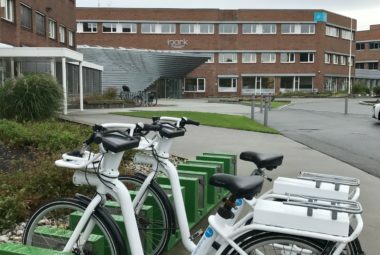 You can find 10 charging stations for electric bikes located near the entrance of the Innovation Park. 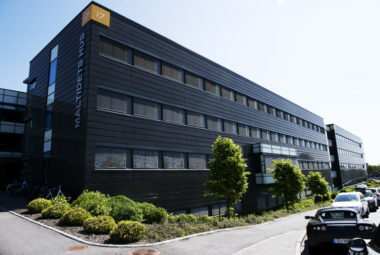 Ullandhaug is a central hub in Stavanger. 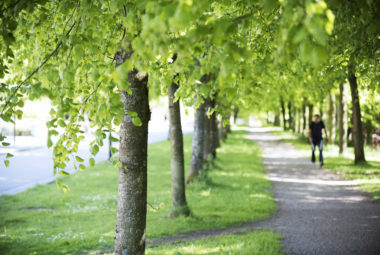 It is located between city centers, open spaces, commercial areas and the university in Stavanger.